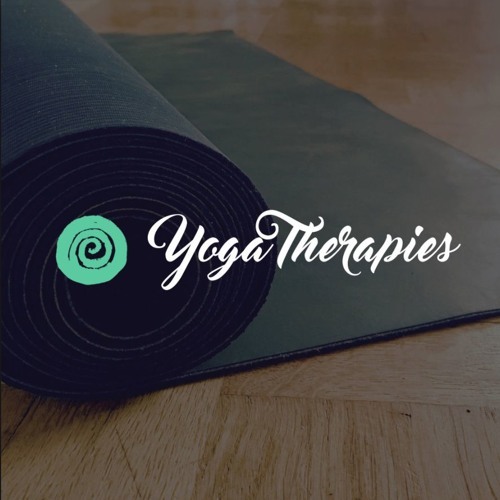 Chris Jackson is founder of YogaTherapies in Newcastle-upon-Tyne (https://yogatherapies.co.uk/) a space for healing, nurturing, and working at the edge of the body-mind's capacity for development. Chris shares his journey into yoga, creating a spacious and welcoming hub for the everyday, and what it means for the nervous system to trust the body. Accompanied by the joyful, playful exploration of space by Chris's 11-month old son!